Whether you’re driving down the San Diego coast with the windows down, or stuck in rush hour traffic, your stereo sets the mood and is your main source of entertainment while in the car. 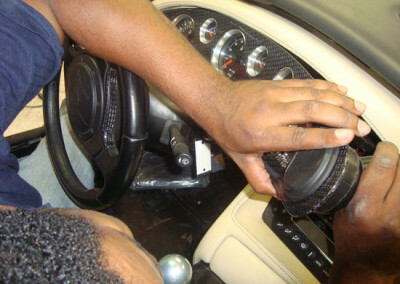 Don’t cheat yourself out of an awesome audio experience, let Monumental Workx San Diego team professionally install the stereo of your dreams. Stereo – We can keep the good tunes going with professional car stereo installation in San Diego. We install entertainment systems from the best brands in the business, ensuring superior audio quality. No more distorted sound or fiddling with knobs to get rid of static. You get a pure, enjoyable audio experience. CD player/multimedia receivers – Pop in your favorite mix CD or use the latest tech to share tunes and video directly from your phone, tablet, or iPad. 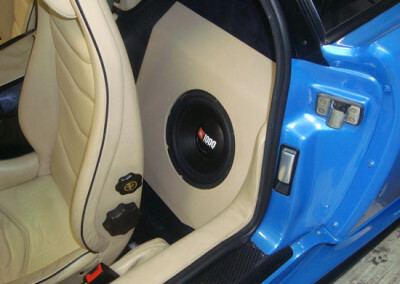 Video – Along with car audio installation in San Diego, we offer full video and DVD entertainment systems. Keep passengers of all ages busy with your favorite movie or music video playing from headrest monitors and in-dash flip screens. 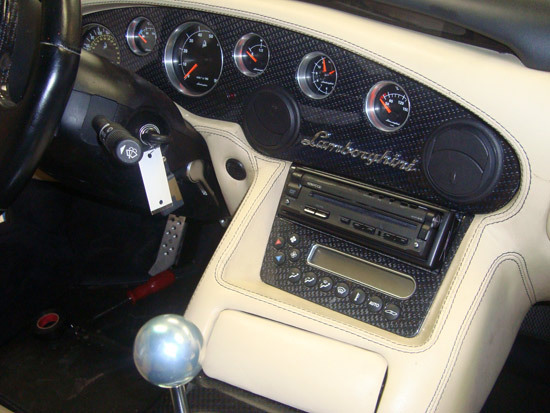 Security – To keep your entertainment system and other valuables safe, we also install top-of-the-line car alarm systems. 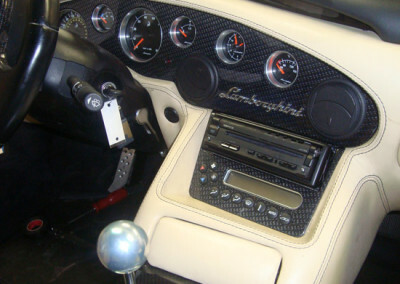 Why Choose Monumental Workx for a Car Entertainment System Installation? Monumental Workx has dedicated itself to superior car service, ensuring lasting performance and durability for the longevity of your vehicle. Each member of our team is professionally certified. 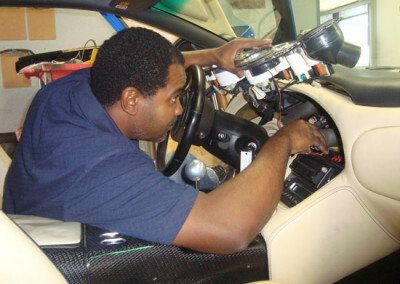 Our technicians are professionally trained and certified to install all elements of in-car entertainment systems. They can hook up your audio and video for maximum performance and optimal output. Each car entertainment system installation uses the best equipment from the best brands in the business. Our company has received over 100 five-star reviews on Yelp and continues to maintain positive testimonials from customers and provide professional autostyle services.